Pakistan on Friday strongly condemned the act of terrorism in New Zealand that left multiple people dead when a gunman opened fire on two crowded mosques during Friday prayers. 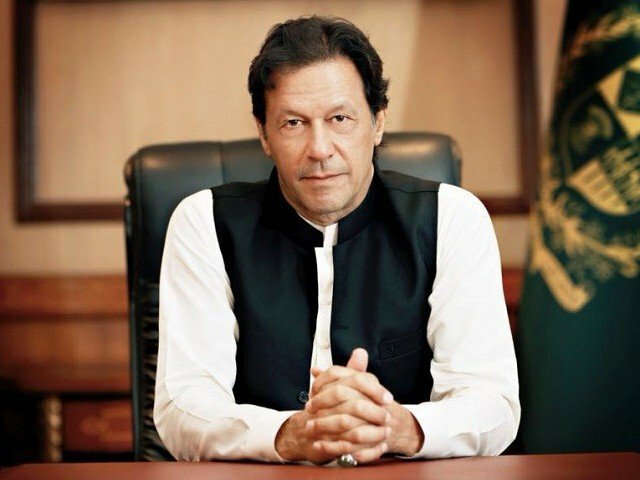 Prime Minister Imran Khan strongly condemned the terror attack. The premier, while expressing grief, reaffirmed Pakistan’s stance that “terrorism does not have a religion”. The premier further said that the increase in attacks against Muslims is due to Islamophobia which swept across the world post 9/11. Lamenting that Muslims are collectively blamed for any act of terror by a Muslim, the prime minister added that “this has been done deliberately to also demonize legitimate Muslim political struggles”. In a post on Twitter, Foreign Office (FO) Spokesperson Muhammad Faisal said Foreign Minister Shah Mehmood Qureshi expressed condolences over the loss of innocent lives in the heinous attack. According to police, four people including three men and a woman had been taken into custody, and a number of IEDs (improved explosive devices) were found and neutralised. New Zealand’s Prime Minister Jacinda Ardern described it as “one of New Zealand’s darkest days”. Several other politicians from all across Pakistan also took to Twitter to express grief on the incident.